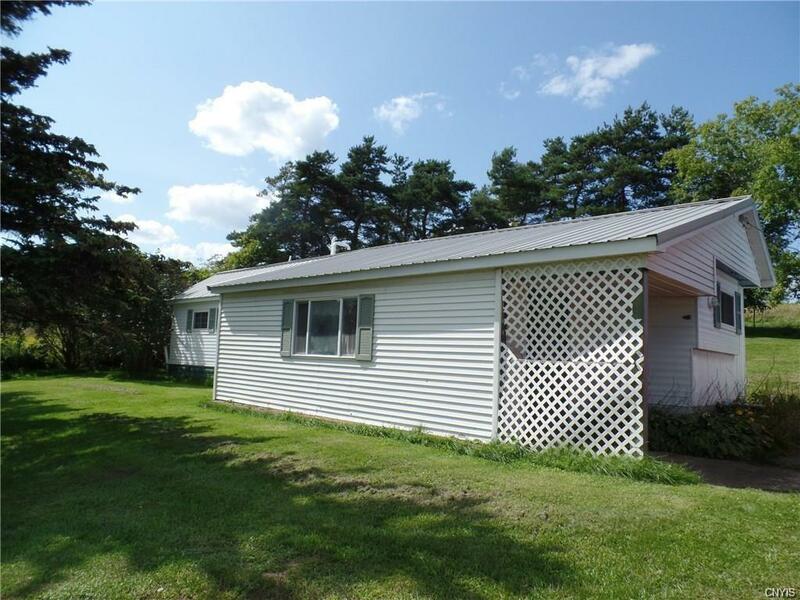 Remodeled mobile home within walking or short distance to Black Lake Boat Launch. Home was remodeled in 05-2006 as well as the new roof at that time that includeded raising the pitch. Private back yard. Detached 1-car garage. Furnishings do not convey. Appliances do start. Docking available across the road at Log Cabins $200/season. Season runs May 1 to Oct 1. 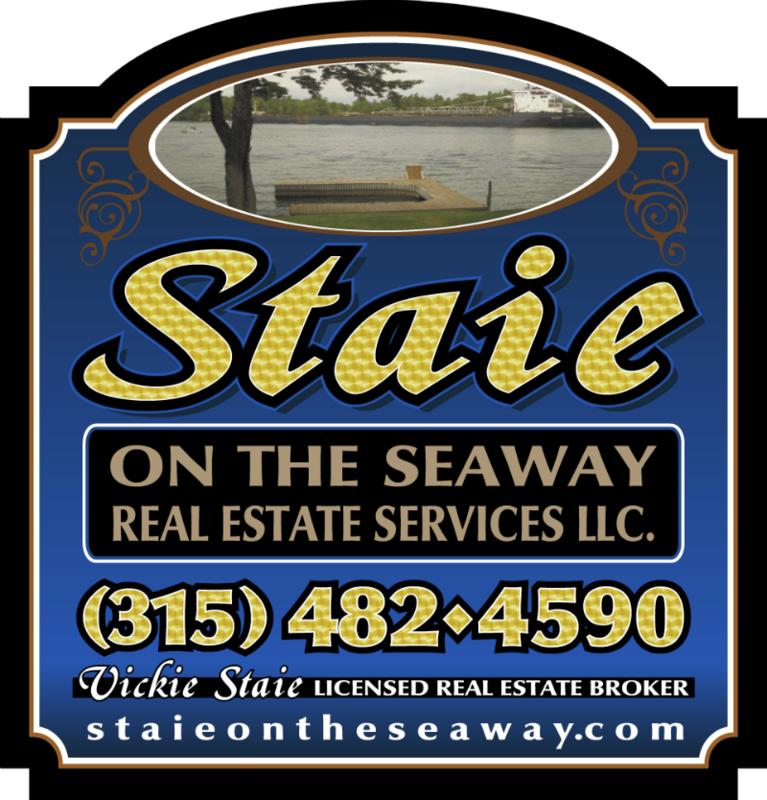 Directions To Property: Blinking Light In Hammond, L Cr6, (Black Lake Rd) Just After Nys Boat Launch, Subject Is On L See Realtor Sign. If You Come To Log Cabins You've Gone Too Far.